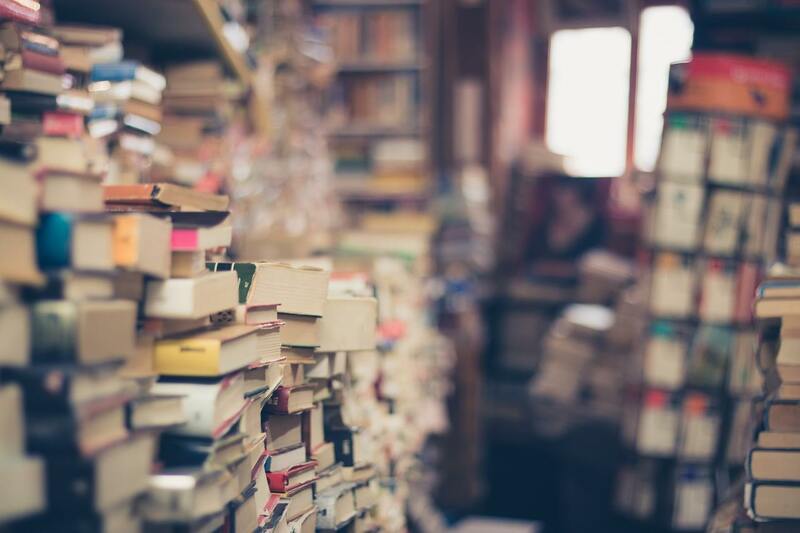 Whether you're new to meditation or an experienced zen master, one thing is for certain—you should never stop learning and studying. From understanding different techniques to learning the history behind meditation across different cultures, there's plenty to learn. And one of the best sources of information is meditation books. 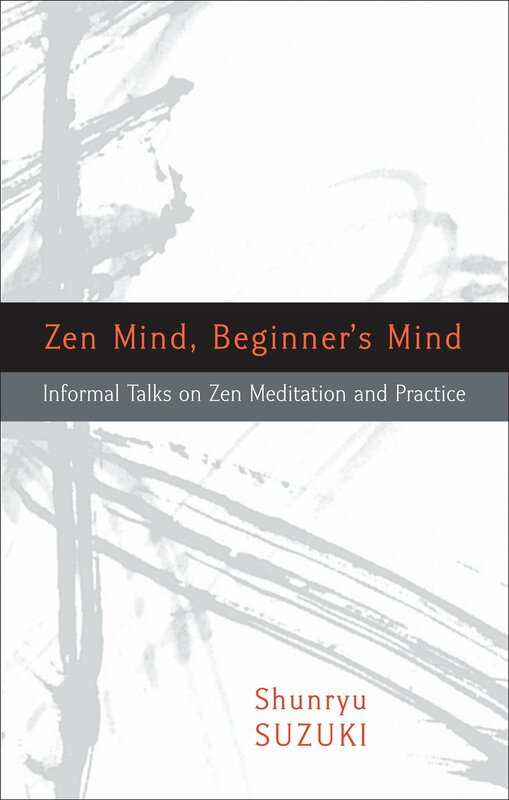 Zen Mind, Beginner’s Mind is a book that is written by one of the most prolific Zen masters in the business, Shunryu Suzuki. In this book he shares some of very own personal techniques that will get any beginner on their path to living a Zen life. 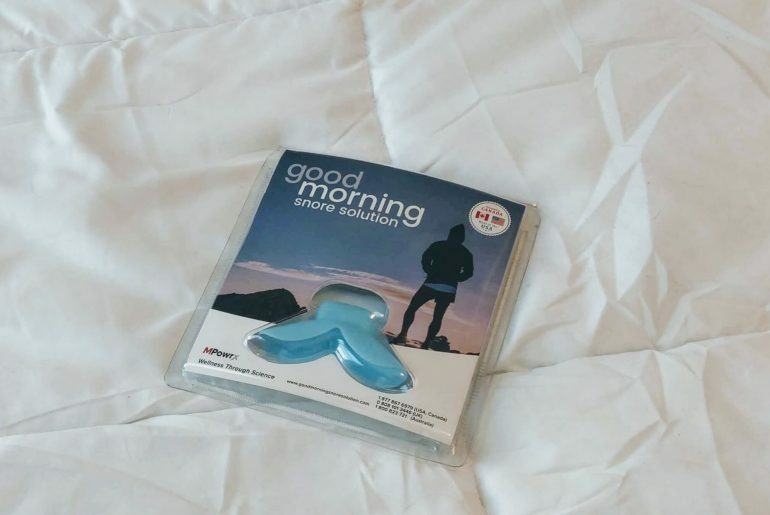 By adapting his basic attitudes and breathing techniques, you will truly change your life more than you could ever imagine. Although, Shunryu Suzuki passed away in December of 1971, he was a teacher most of his life and he loved everything about it. He not only helped make the Zen Buddhism popular throughout the world, but he taught individuals have to live and practice it as well. In fact, he was part of one of the most influential Zen organizations around. 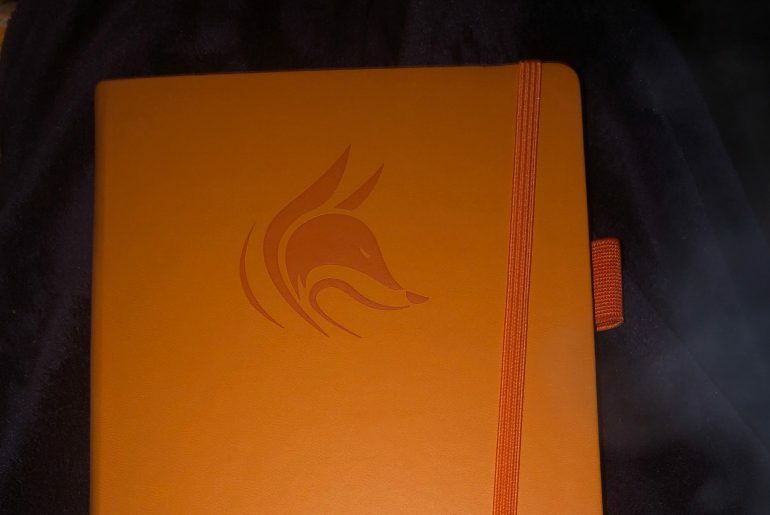 And, all of these secrets and techniques will be revealed in this book. It is pretty easy to understand why this is one of the most popular meditation books available on the market. Making Space is written by one of the original Zen masters. 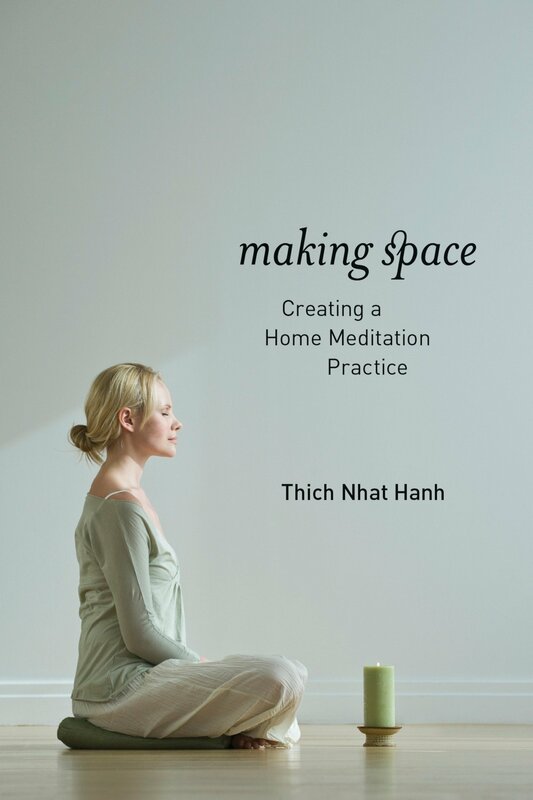 Thich Nhat Hanh has comprised this book to help people learn to find peace and calmness in any situation through Zen. With your busy life and hectic work schedule, you might think it is impossible to achieve this kind of mindset, but that is not the case and Thich will show you just how you can go about doing it. Not only does this book provide the guidelines you need to accomplish your Zen goals, but also it will inspire you, as the author takes you on a journey of ups and downs. All the techniques and instructions are clearly laid out so that even a novice practitioner could follow them. With the sitting, walking, and breathing techniques that are revealed in this book, you will be able to transform your home to a sanctuary that you can thrive and succeed it. It doesn’t matter if you live alone or with a family, you can truly benefit from transforming your home to be place of tranquility. 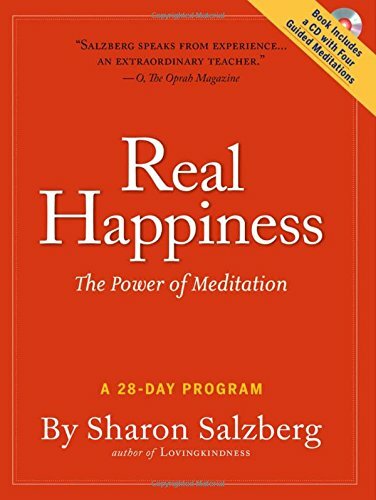 Sharon Salzberg’s book Real Happiness takes readers on a powerful journey, as she shows them how to harness the power of meditation. There really is no other individual more qualified to teach the beginner than Sharon and that is just what she does in this powerful book. Sharon is without a doubt one of world’s most well-known meditation teachers and authors. And, she is willing to share all her personal techniques and teachings with her readers. 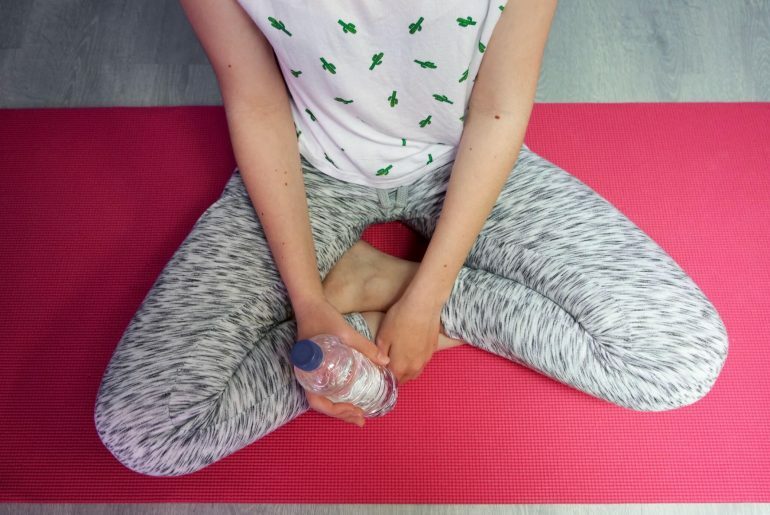 You will be taken on a journey from learning the basic postures and breathing techniques to learning self-awareness. 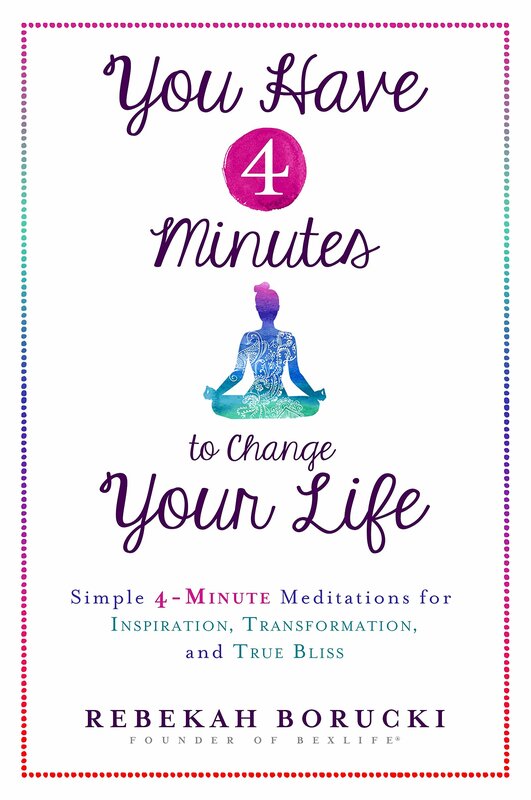 Within this illustrative book, you will find a helpful FAQ section that will answer questions and concerns that most beginners stress about when they first begin practicing meditation. This book really covers the basics thoroughly. Ever since meditation came into existence there has always been skeptics who do not believe its hype. 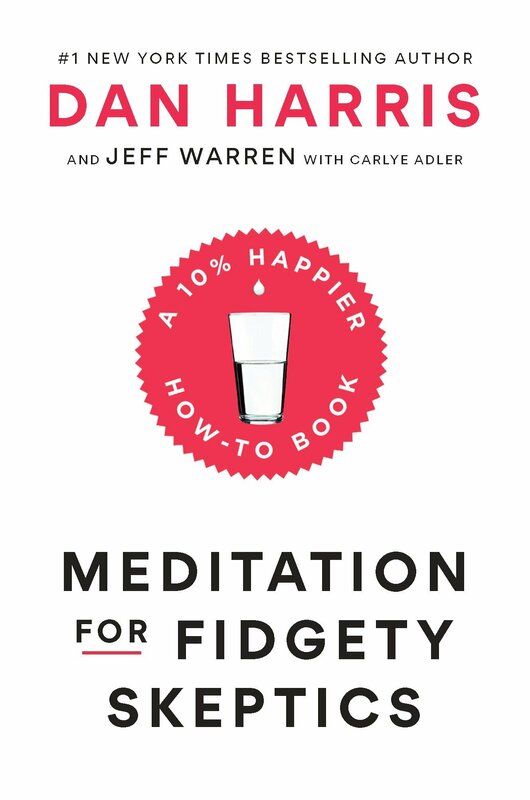 In Meditation For Fidgety Skeptics, Dan Harris will explain how it completely transformed his life and got him on the right direction. In fact, this is coming right for the horse’s mouth, as Dan was once quite the skeptic himself. He believed that meditation was just for individual that played with crystals and believed in fairy tales, but he will admit he was wrong. He not only clearly lays out practical meditation techniques and instructions, but he explains to the readers how he got into the practice and how he benefits greatly from it. His expert advice will give you the proof and information that you need to get on the patch to success with meditation. 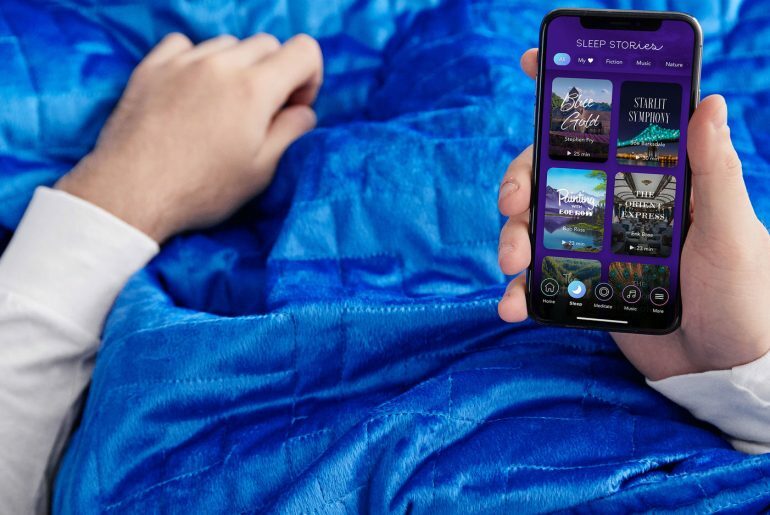 You can also check out Dan's podcast, which was featured on our list of the best personal development podcasts as well. Over the years, many individuals have treated meditation as an exercise. They just simply believe they do not have the time to do it, so they do not even try. Well Rebekah Borucki completely debunks that theory in this amazing book. She not only teaches you the quick techniques that you need, but this certified yoga teach shows you how you can fit them into your already busy schedule. Rebekah takes readers down a road of her own struggles with anxiety and depression, while explaining how meditation truly helped her overcome these negative struggles. And, she did all of this by just dedicating four minutes a day to her practices. Regardless, of how busy you think you are, you have at least four minutes that you can spare to better your life. Robert Right is without a doubt well known for being one of America’s most brilliant writers. He is a New York Times best selling author in the psychology and meditation fields. And, he is now willing to share all his insights and teachings with his readers in, Why Buddhism Is True. He will take readers on a real, hard look at Buddhism and what it is all about. Not only will his Buddhist practices help you see the world more clearly, but also you will learn to see yourself more clearly as well. Anxiety, hate, and regret are three things that can plague anybody's life. Just eliminating these three simple things can go a long way to improving your overall self for the better. Of course, that practice is easier said than done, but in this book Rob will give you the tools and knowledge that you need to excel. He even shares some of his own very journey with his readers and viewers as he teaches and advises, which just make the entire book all that much more inspiring. 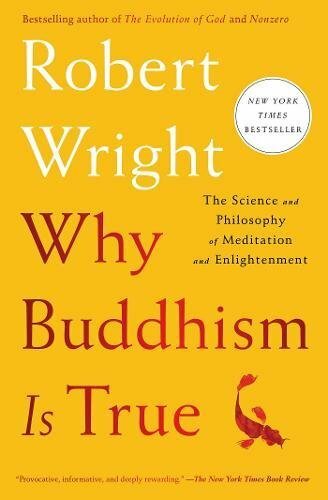 At the end of this book you will truly believe in these Buddhist practices and understand that they are alive and well in the world today. 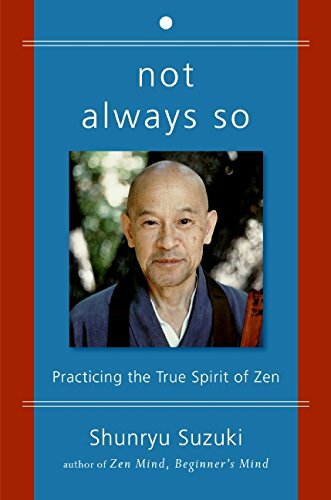 Not Always So, written by Shunryu Suzuki and Edward Espe Brown, examines the power of Zen. Suzuki was ill while he was lecturing, which is why he was compelled to write this book. He and Brown decided to join forces to provide those interested in learning more about Zen and how it can be utilized to nourish the soul. Suzuki tells provides his ideas with a little insight into his past and present life. He explains how important it is to know your body, soul and mind fully, as it can help improve your life for the better. Suzuki and Brown believe that Zen is key to living a long, healthy and happy life. Suzuki’s paradoxical and allusive style definitely shows in this work. His lectures are deep and meant to touch the hearts’ of the readers in a way that will encourage them to commit to Zen. What Is Zen, written by Alan Watts, examines the religious roots of Zen. It also explains how Zen is influenced by the Western and Eastern culture. Watts spent a lot of time practicing Zen, so he is very familiar with its many benefits. He shares his expertise with his readers through his book. Unlike some other authors that have written about Zen, Watts is able to describe Zen in a way that helps beginners understand it better. 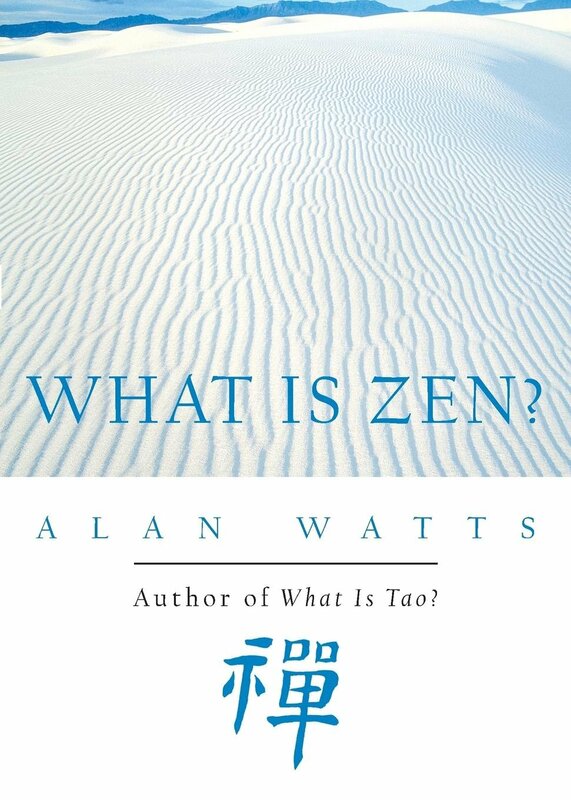 Watts’ goal is to help his readers understand Zen to its entirety and inspire them to want to learn more. This is definitely a work of art that can be enjoyed by people of all ages who are interested in delving deeper in the methods, paths and philosophy of Zen. Watts explains the basics of Zen beautifully, while teaching its true meaning. 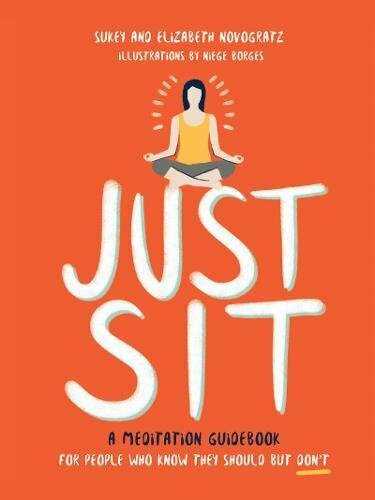 Just Sit, written by Sukey Novogratz, is a guidebook with an eight-week plan that can be incorporated into the busiest of lifestyles. The book is specially written for people who live very busy lifestyles, but anyone who is interested in meditation will surely find it a great read. Novogratz explains how meditation can be utilized to effectively reduce anxiety, relieve stress, lose weight, induce sleep and improve mood. The author believes that practicing meditation regularly can make individuals happier, healthier and kinder – a better person overall. Novogratz goes so far as to shows even the most pessimistic reader that meditation actually works. This is a wonderful guide that teaches the basics and proper techniques of meditation. 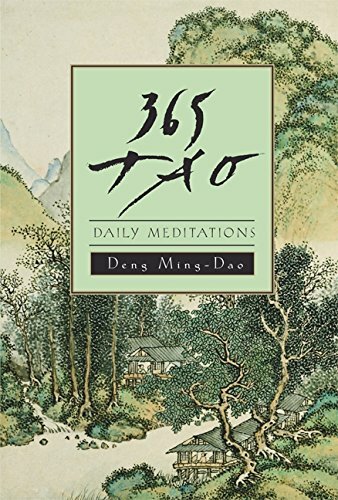 365 Tao, written by Ming-Dao Deng, explains the role meditation plays in Tao. Deng touches on the importance of meditation and how it can help people learn how to love the world and themselves more. 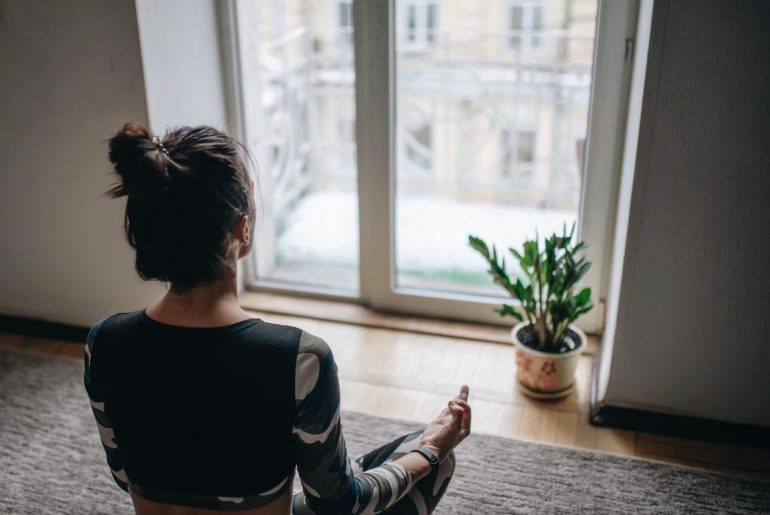 The author believes that meditation is key to living in harmony, as he utilizes in his everyday life to combat stress, negative thoughts and anxiety. He encourages his readers to at least try it, so they to can experience the best of meditation, like he has for so many years. The book is beautifully written and Deng has accomplished something in this book that no one has ever been able to accomplish before. He hopes his readers enjoy reading 365 Tao as much as he enjoyed writing it. Want more resources? 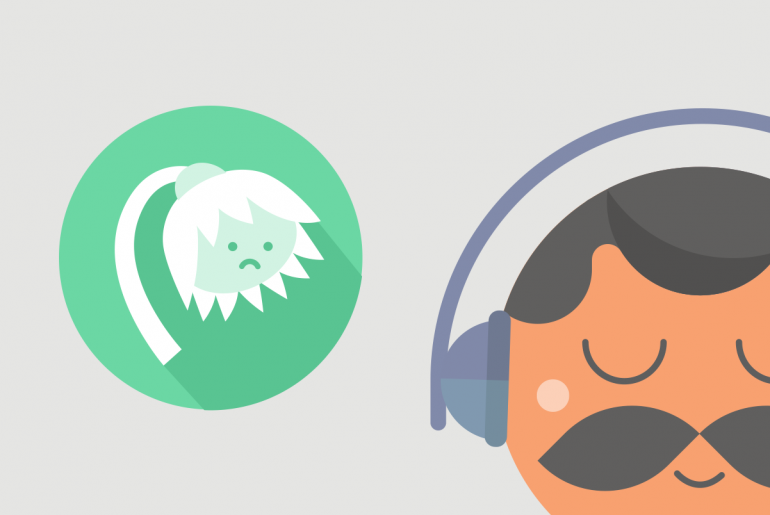 Check out our list of the best meditation apps and meditation tools. 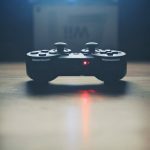 Keep Calm And Game On: Can Video Games Relieve Stress?